A waterline replacement project will close a couple of Findlay streets to through traffic this week. 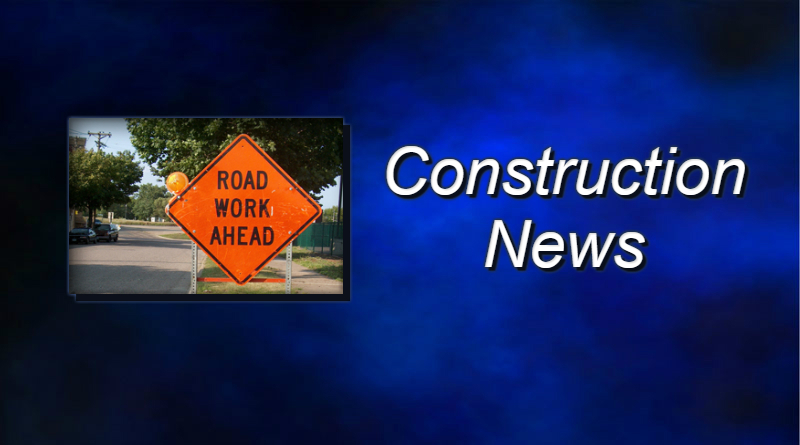 The Findlay Engineering Department says crews will be working on Stanford Parkway from Westfield Drive to River Road and on Summit Street from Lima Avenue to Lima Street. The city is also reducing Lima Avenue to one lane at times near Summit Street.